Igloofest takes place right beside the piers in Montreal's old port. The stretch of dock is transformed in the winter from January 12th to February ..
One winter night I hustled from my Gramercy-based office in Manhattan and descended downtown on the 6 train. Anxiously, I reviewed my notes .. 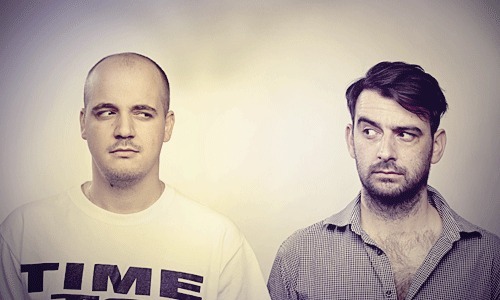 I've always thought of Modeselektor as a dance group first and foremost; such is the curse of being danceable, it's easy to get sorted into .. It takes a fair amount of patience and digging to find refreshing perspectives on music that aren't rehashing the same old ideas and influences. ..